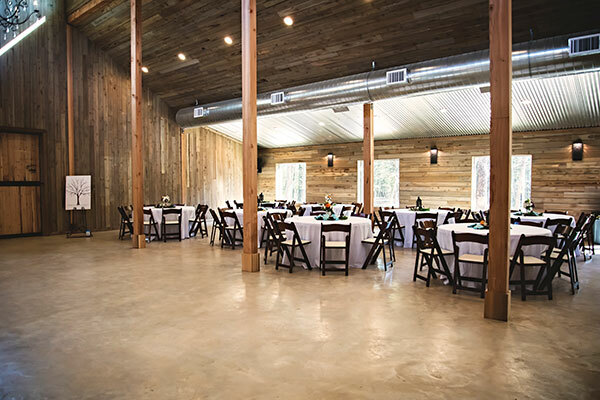 Whispering Oaks is a brand new event venue with rustic flare! 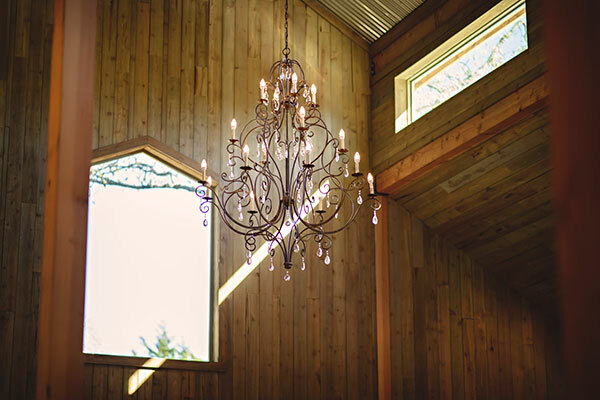 We’re a true family owned and operated rustic wedding venue offering total seclusion inside our 30 acre wooded lot. We understand how special this day is to you and will do everything in our power to make all your dreams come true. Your wedding day is our highest priority. 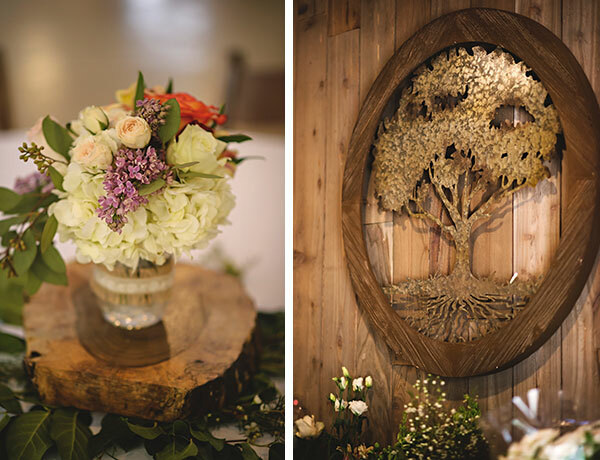 Whispering Oaks is a brand new event venue with rustic flare! 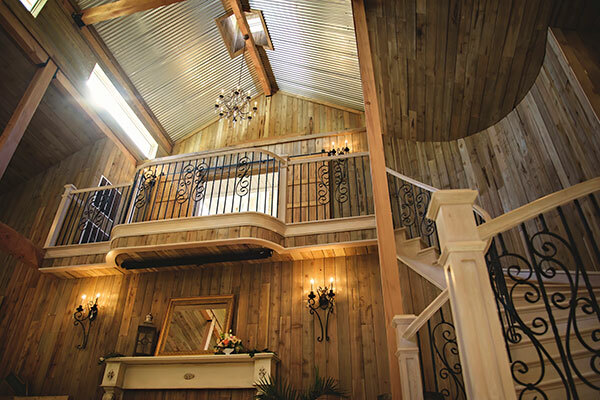 The 5,000 square foot shabby-chic, cedar barn was designed with attention to detail and style. From the breath taking, second story bridal suite to the elegant spiral staircase and chandeliers – every detail has been taken into consideration. 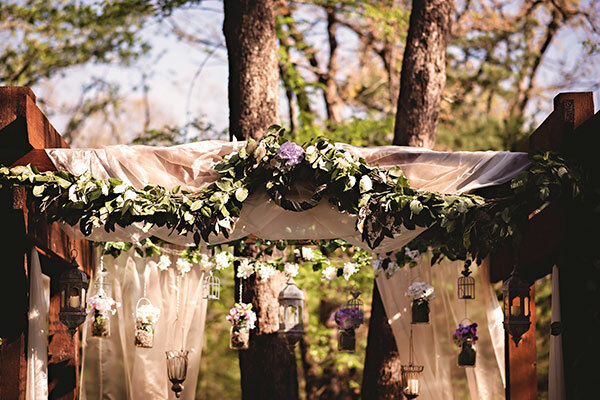 The property includes a lush grass outdoor ceremony area with cedar pergola, a lighted outdoor stone patio with fire pit, and concrete pathways. 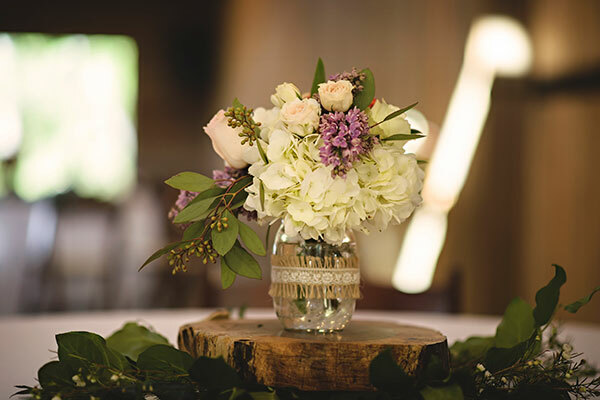 Whether you're planning a wedding, celebrating a milestone anniversary, or hosting any special event – Whispering Oaks will make sure it is an unforgettable event. call us today for information on pricing and availability.